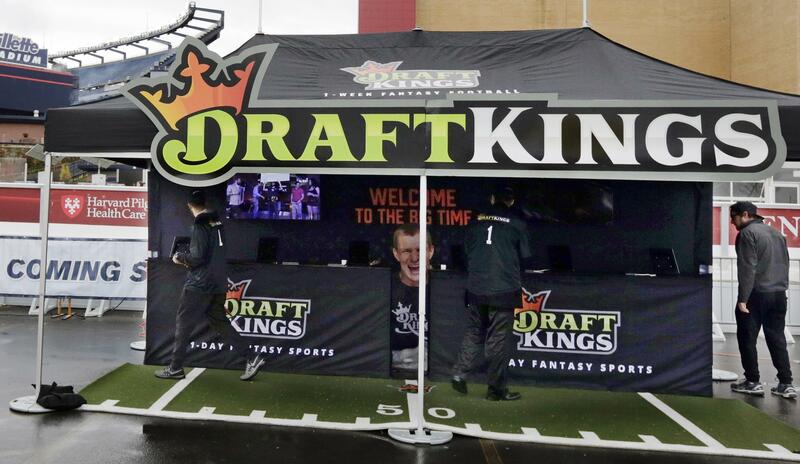 In this Oct. 25, 2015, photo, workers set up a DraftKings promotions tent in the parking lot of Gillette Stadium, in Foxborough, Mass., before an NFL football game between the New England Patriots and New York Jets. 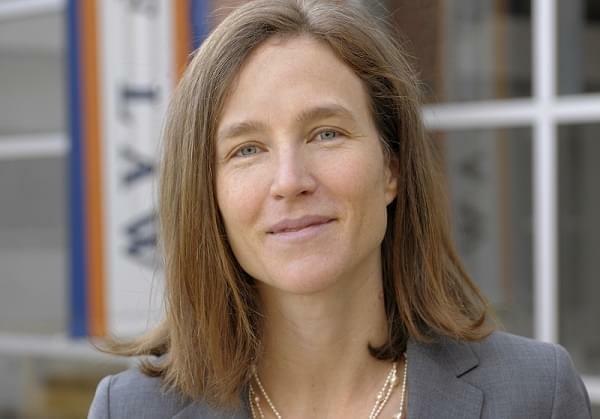 Attorney General Lisa Madigan says that daily fantasy sports betting is illegal gambling under Illinois law. Madigan issued an opinion Wednesday declaring that the argument over whether skill is required in betting on short-term fantasy-team contests is irrelevant. Daily fantasy sports differ from traditional fantasy contests because they are played over short periods - a week or even a day. Winners are decided on achievements of real players on virtual teams. Rep. Mike Zalewski (D-Chicago) introduced legislation in October to legalize the contests. UPDATE: FanDuel released a statement in response to Madigan's ruling late Wednesday. "Chicago may be the best sports town in the country. 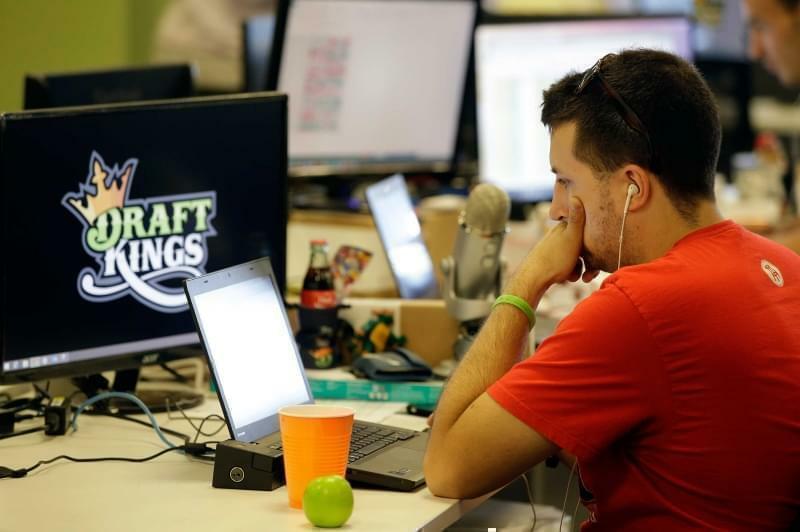 It's a city - and Illinois is a state - that plays fantasy sports like almost no other. "The League" is even set in Illinois. So why the Attorney General would tell her 13.5 million constituents they can't play fantasy sports anymore as they know it - and make no mistake, her opinion bans all forms of fantasy sports played for money - is beyond us. Hopefully, the legislature will give back to the people of Illinois the games they love. A sports town like Chicago and a sports-loving state like Illinois deserves nothing less."